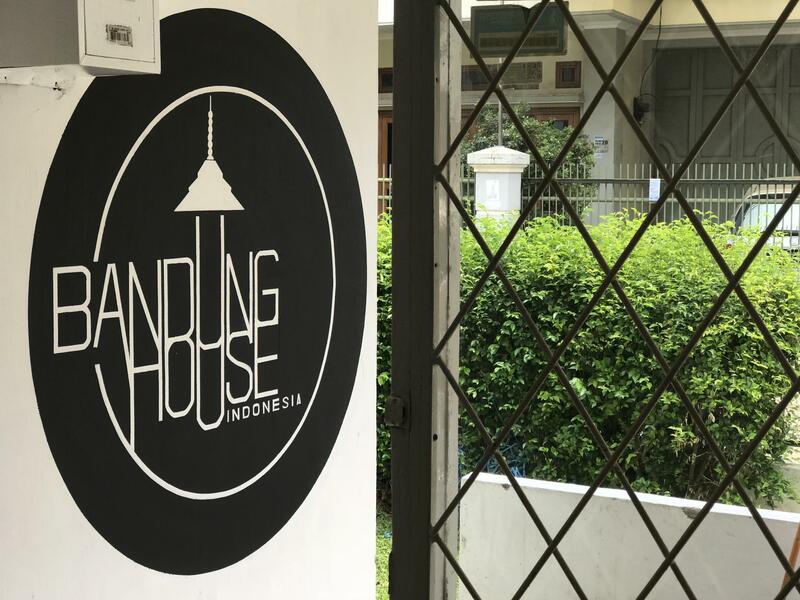 Located in the lovely area of Bandung City Center, Bandung House enjoys a commanding position in the sightseeing, shopping, museum & arts hub of Bandung. From here, guests can make the most of all that the lively city has to offer. With its convenient location, the property offers easy access to the city's must-see destinations. At Bandung House, the excellent service and superior facilities make for an unforgettable stay. The property offers access to a vast array of services, including 24-hour room service, daily housekeeping, Wi-Fi in public areas, lockers, free breakfast. Guests can choose from 3 rooms, all of which exude an atmosphere of total peace and harmony. The property's host of recreational offerings ensures you have plenty to do during your stay. Discover an engaging blend of professional service and a wide array of features at Bandung House. The water in the shower room smells like sewage. The power strip in the bedroom is broken. The mattress is terrible. There's a toilet in the dorm but the really smelly, which made me feel like sleeping in the toilet.